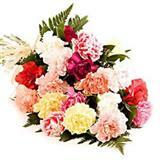 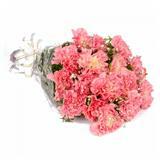 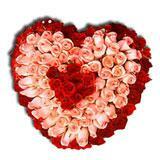 Pamper your loved ones in all cities in India with this beautifully aranged 15 carnations in a Red and Pink combination. 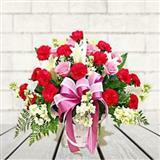 This flower arrangement is gifted along with a cane basket. 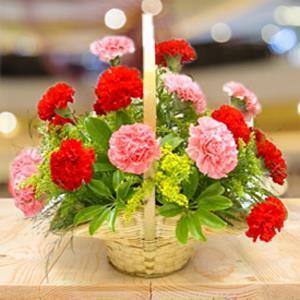 As flowers reveal more than words and are most expressive send this delightful hamper along with other Gifts across India through GiftsAcrossIndia.com. 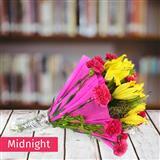 Surprise your loved ones by sending gifts on the first stroke of Midnight.